$ 5,000 / month | 6 bedrooms | 3 bathrooms | 2448 sq. ft.
Intempus Realty is pleased to present 114 Belridge Drive in highly sought after Los Gatos. This spacious and beautiful 6 bedroom 3 bath home is conveniently located in Los Gatos close to good schools, jobs, shopping and freeways! As you step inside this classic home, you’ll notice the how elegantly and thoughtfully remodeled it truly is. This home has been upgraded with luxury and energy-efficient amenities in mind, with quality of construction throughout including fresh paint and lighting. Behind the entrance, you will discover the foyer, with stairs leading to the second floor in front of you, and a beautifully remodeled Living Room filled with natural light from over-sized windows to your left. 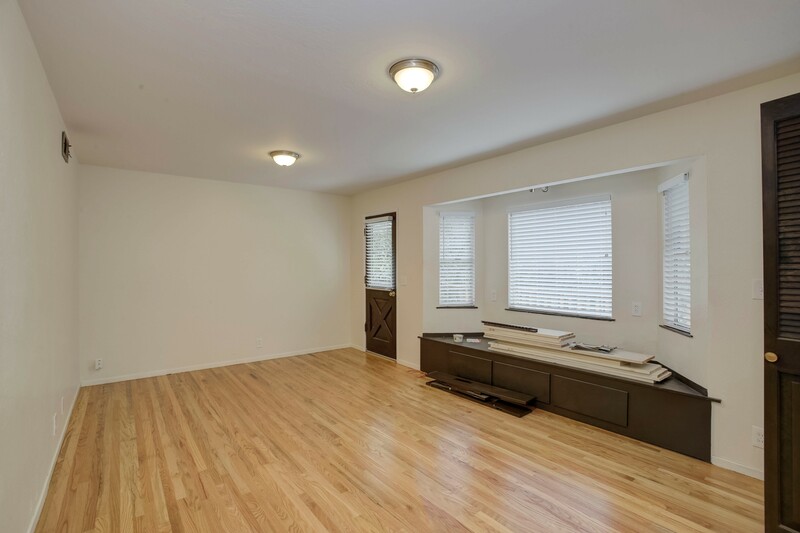 This Living Room features brand new sparkling hardwood floors, recessed lighting, and fresh paint. It’s quite spacious and ready for your holiday get-togethers! From the Living Room you’ll walk into the lovely formal Dining Room with new light fixture. Perfect for your holiday dinners! From there, you’ll get a glimpse into a dream Kitchen! Everything has been remodeled in this gorgeous Kitchen, including gleaming new granite counters, fresh paint, new recessed lighting and new stainless steel appliances! You’ll be the first to try out new recipes in this beautifully remodeled light and bright Kitchen! 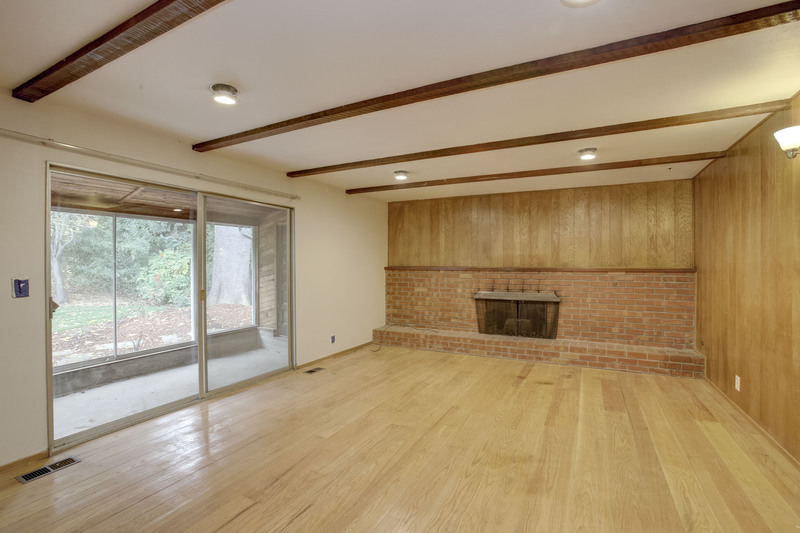 Through the Kitchen, you’ll find a huge Family Room with cozy fireplace. This Family room includes recessed lighting and new hardwood floors. Its quite large and can fit all your favorite furniture including a sectional couch and recliners! Sliding doors from the Family Room leads you to an amazing sun room. This sun room is one of a kind and the perfect spot to add outdoor furniture and curl up with a book to catch some rays! From the sun room, you’ll be lead to the spacious low maintenance yard where you can entertain your guests. This lovely fenced yard has a lush lawn and fantastic patio area! The rooms of this gorgeous home are located upstairs. With 6 Bedrooms, you have room for possibilities including a playroom, guest room, den, office, or craft room! The flexible layout allows you to choose each room’s designation! The Master Bedroom suite is definitely worth mentioning due to its size and magnificence. It comes with a bay window with seat for relaxing with a novel after a long day, a fabulous balcony where you can sit with a glass of wine, and a master Bath with brand new remodeled counters and fixtures. With the bonus space, there is plenty of room for furniture. The other Bathrooms in the home are also remodeled with new amenities including new counters and fixtures! This is truly an exceptional opportunity to rent a magnificent home in one of Los Gatos’s most desirable areas featuring sought after schools. This home is flawless! Come see it and fall in love!